Lady Gaga kissed off her 20s with a huge birthday party that had tons of celebs, a gift made by Michael Jackson and Gaga herself belting out tunes. LG turns 30 on Monday and she celebrated at No Name Club in Hollywood ... along with Taylor Swift, Lana Del Rey, Kate Hudson, Pharrell, Chrissy Teigen & John Legend, Lisa Vanderpump and Kathy Bates ... to name just a few. Check out the video ... everyone raved about the party and Gaga's performance -- which she clearly wanted on the DL, since no video's popped up yet. 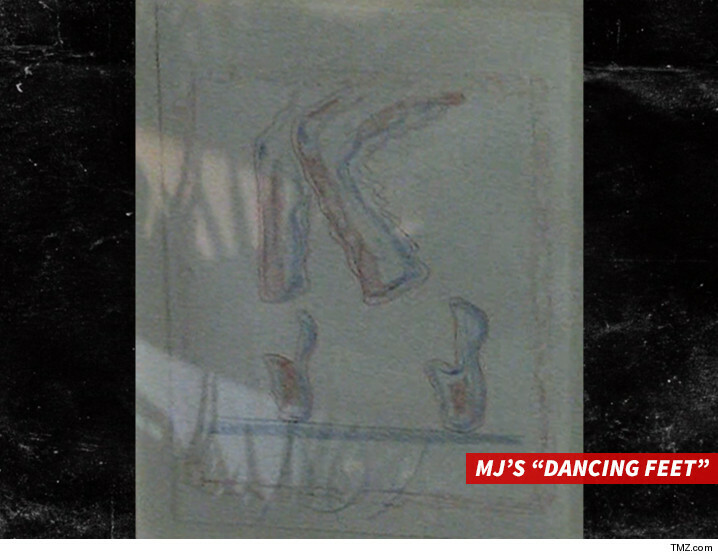 Best gift of the night goes to whoever showed up with a famous 1990 MJ sketch called, "Dancing Feet." Michael reportedly made a few of these ... one of which sold in 2010 for nearly $25k! She's got friends in high places.